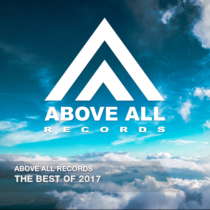 It was a great year so we are very proud on this collection of tracks. Tunes played by Paul van Dyk, Paul Oakenfold, Cosmic Gate and Armin van Buuren including STA’s Future Favorite “Enigma”! 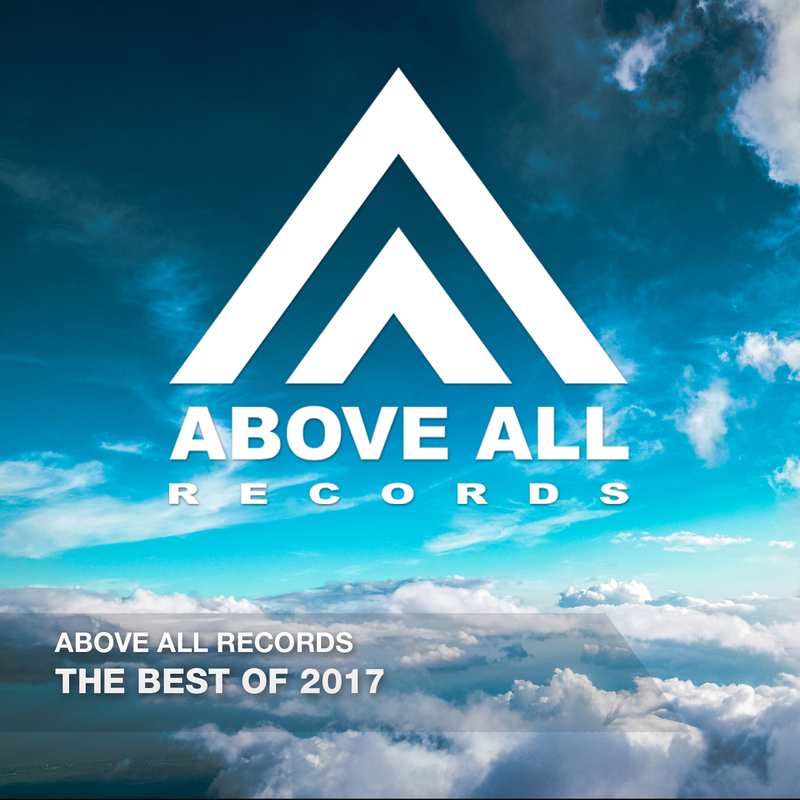 Enjoy it one more time and we’ll see you again in 2018 with fresh new beats and melodies !